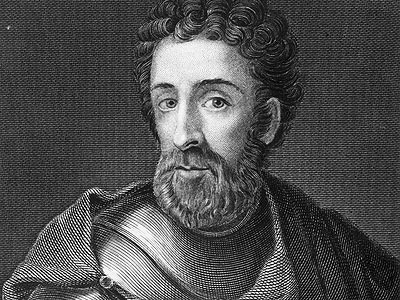 I'm William Wallace, and the rest of you will be spared. Go back to England and tell them... Scotland is free! I have brought you to the ring, now dance if you can. I can not be a traitor, for I owe him no allegiance. He is not my Sovereign; he never received my homage; and whilst life is in this persecuted body, he never shall receive it. My Son, Freedom is best, I tell thee true, of all things to be won. Let your masters come and attack us: we are ready to meet them beard to beard.